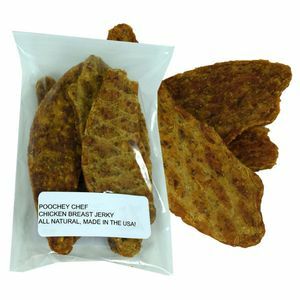 Poocheychef dog bones covered in plain yogurt are a classic snack that your pooch will love to chow down on. 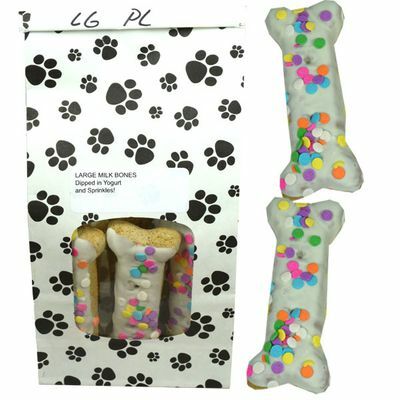 These milk bones are dipped in yogurt and sprinkled to give your dog an extra bit of sweet flavoring. 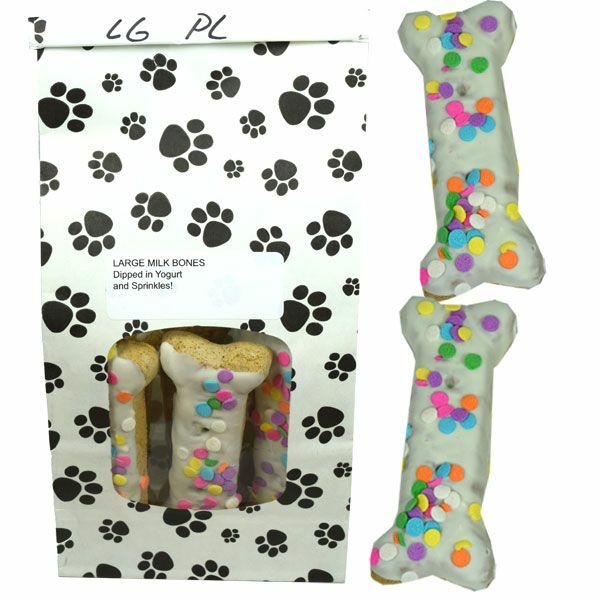 Numerous types of bulk dog bones are now available from Blair Candy, so be sure to browse around to see our other dog and cat treats in our pets section. 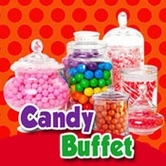 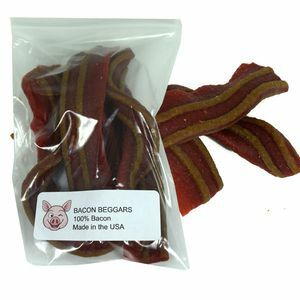 We're happy to satisfy your pets' sweet-tooth cravings, as well!